Former Gov. 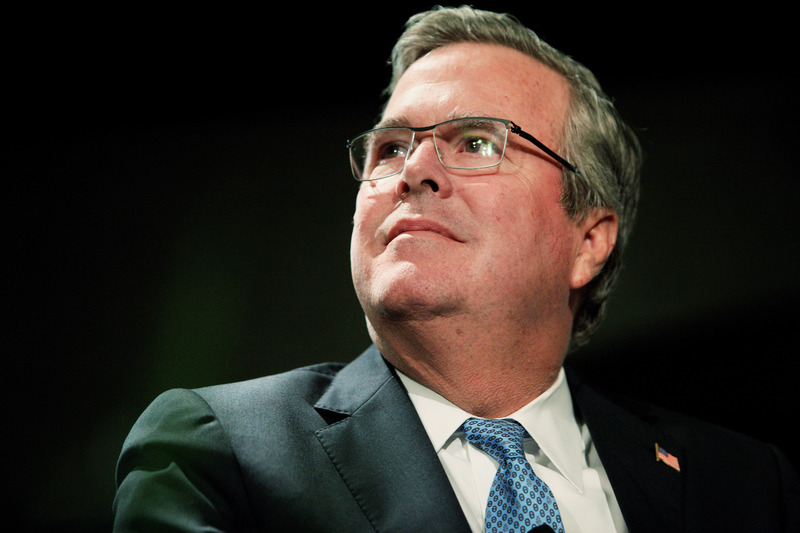 Jeb Bush, R-Fla., on Wednesday gave one of the clearest indications to date that he's considering running for president in 2016. Speaking at a closed-door fundraiser for New York Catholic schools, Bush said he's "digesting" the idea of running for president, according to New York businessman John Catsimatidis, who was in attendance. Catsimatidis told CBS News that Bush joked, "Somebody call my mother and ask her." Bush was referencing the fact that his mother, former First Lady Barbara Bush, said earlier this year that she hopes he doesn't run for president. Mrs. Bush has since softened her comments and has expressed more openness to the idea. At Wednesday's fundraiser, Bush also talked about immigration and education, two issues of particular interest to the former Republican governor. The fundraiser comes a few days after Cardinal Timothy Dolan, Archbishop of New York, praised Bush's tenure as governor. In an interview taped last week for "Face the Nation," Dolan told CBS News' Norah O'Donnell that Bush "was almost like for education what Franklin Roosevelt was for the economy." Asked whether he'd back Bush -- who converted to Catholicism from the Espiscopal Church in 1995 - if he ran for president, Dolan said, "I sure think he'd bring something, yeah. He'd be good, yeah."